Android smartwatches and fitness trackers have been steadily increasing their market share over the past few years. If you're in the market for one, you should take a look at the elegant Huawei Talkband B5 with AMOLED touchscreen, which is a fully fledged smartwatch, a multi-featured fitness tracker and, in an unexpected twist, also triples as a Bluetooth hands-free headset. What's your take on Huawei's hybrid watch? 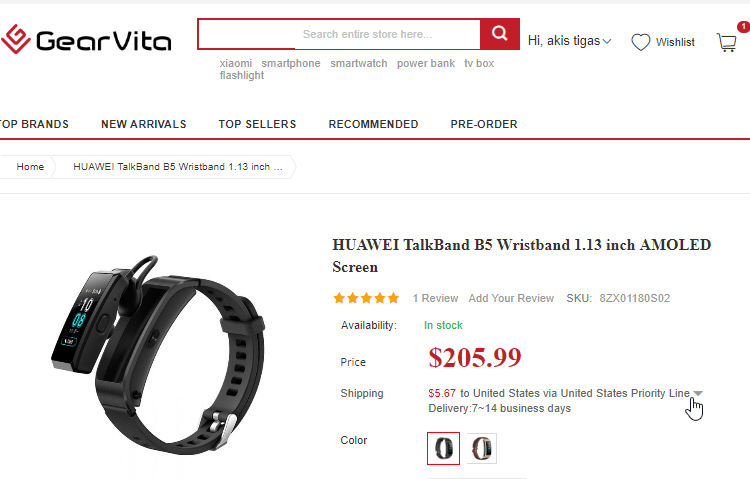 The hybrid smartwatch is the fourth model on the Huawei TalkBand series, with the company going from TalKBand B3 to the B3, skipping B4 altogether. B5 launched in July 2018. 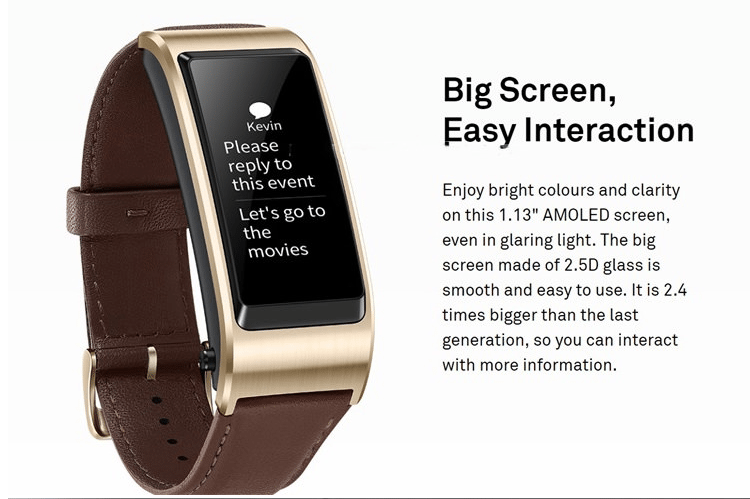 It sports a 1.13 inch AMOLED display made of 2.5D glass, considerably larger than its predecessor's. The bigger screen makes it much easier to read and control. 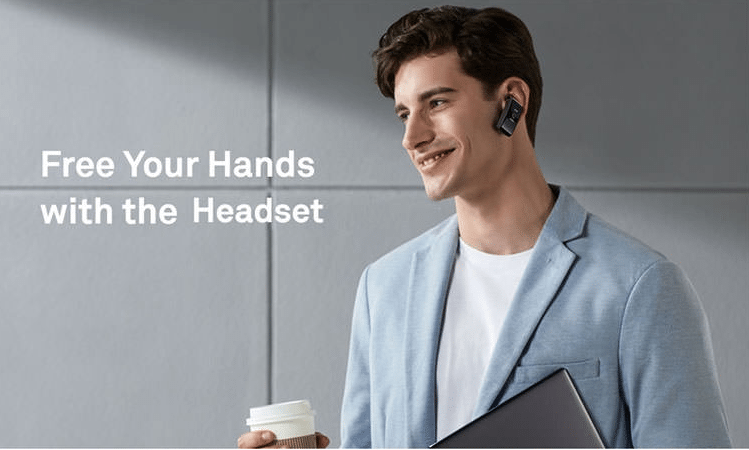 What makes both models stand out from the competition is that they also function as Bluetooth headsets, something we don't see every day among smartwatches. We just remove the main device from the strap, put it in the ear with the well-hidden integrated elastic earpiece, and off we go. Unfortunately, we can only use the TalkBand B5 headset mode for incoming and outgoing calls, not for music, radio, or video usage. 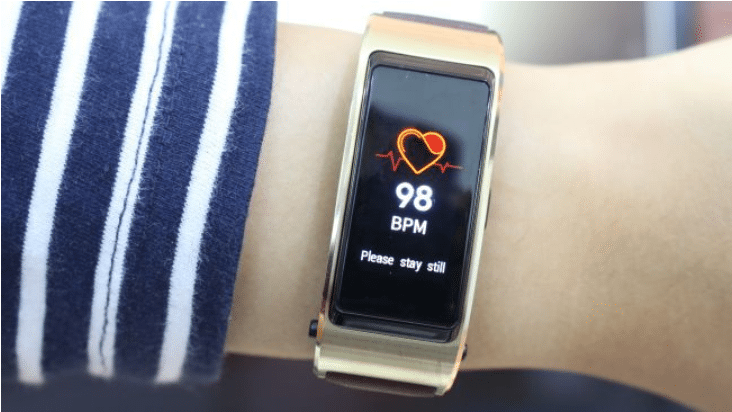 Beyond the headset functionality, TalkBand B5 will do the whole smartwatch song and dance, by displaying notifications, messages, missed calls, and the option to call back. It is also a fitness tracker with a heart monitor and a few fitness-oriented apps preinstalled. The watch is compatible via Bluetooth with all Android 4.4 smartphones and above, and it also supports any iPhone model with iOS 9+. The TalkBand B5 comes with 512KB RAM and 16MB Flash storage memory. The storage is mostly for the pre-installed apps since the device does not support sideloading of other applications. Battery capacity is 108 mAh, and it can last three days without charging. We can also use the smartwatch to toggle the selfie camera and to locate our phone in case we have misplaced it. Although, these features might require an EMUI based device, which only qualifies Huawei smartphones. The TalkBand B5 has an IP57 rating, which makes it dustproof and partially waterproof. That means the device will withstand sweat and light splashing, like wearing it in the rain or washing our hands. But it's not suitable to completely submerge in water. 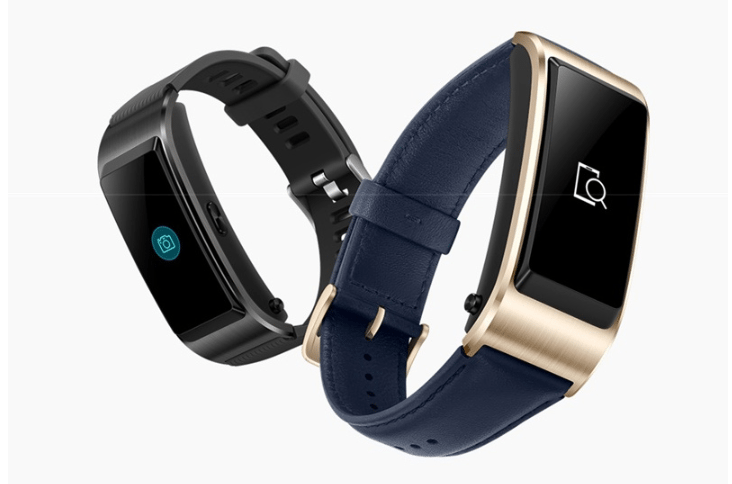 According to Huawei, the TalkBand B5 includes the first triple-core audio chip. 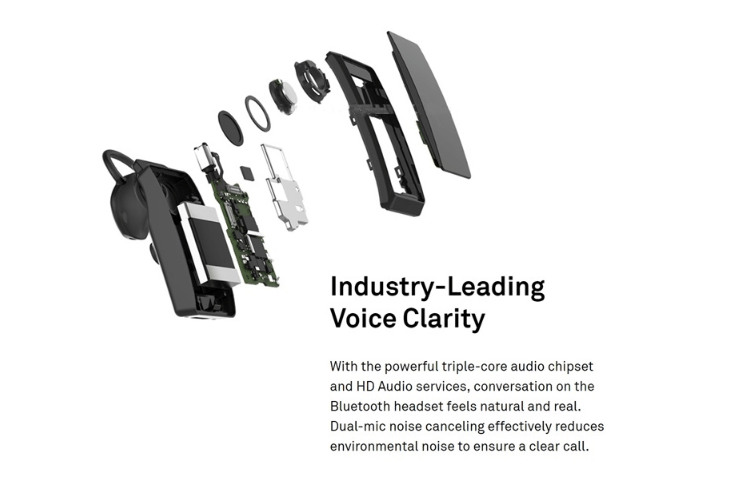 It contains a two-microphone input system that reduces surrounding noise for crystal clear audio delivery. 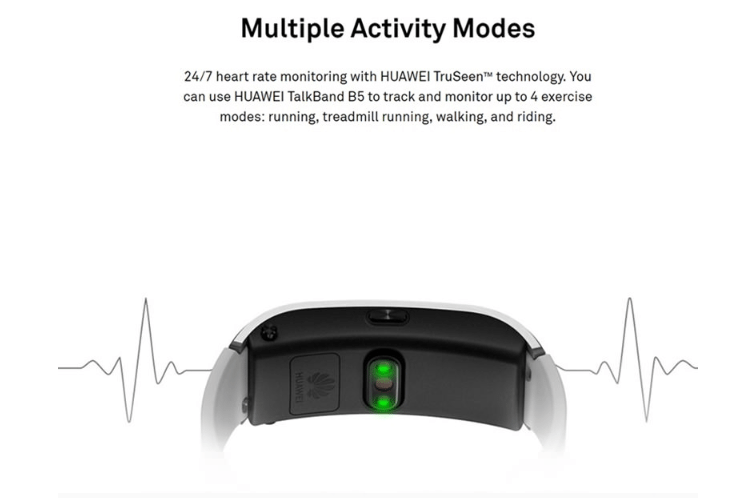 The fitness-tracker part of TalkBand features three Huawei technologies designed for our health. Huawei’s TruSleep technology monitors our sleep quantity and quality. For this purpose, the accessory is made with all-day wearability in mind. TruRelax analyzes our heart rate and calculates our stress levels, as a reminder to take it easy in the hectic rhythm of modern life. TruSeen monitors our pulse 14/7 and can recognize our physical activity, to automatically set the smartwatch at the proper mode. We will find this device on a limited offer from the international e-shop GearVita, for $205.99 at the time of this writing. 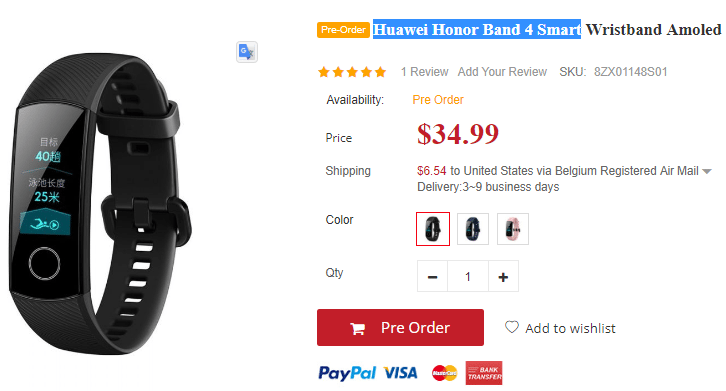 If you are looking for something considerably more affordable, with not quite so many features, you should take a look at the Huawei Honor Band 4 pre-order. Do you find that the Bluetooth hands-free functionality makes this model stand out among other smartwatches? 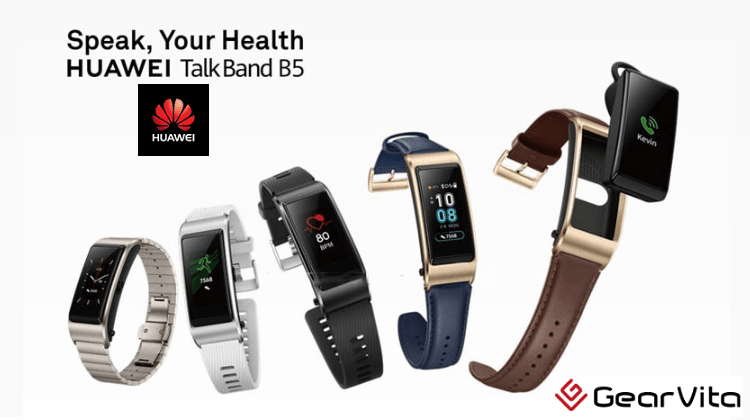 Have you had any experience with TalkBand B5 or other Huawei products? Let us know in the comments below.